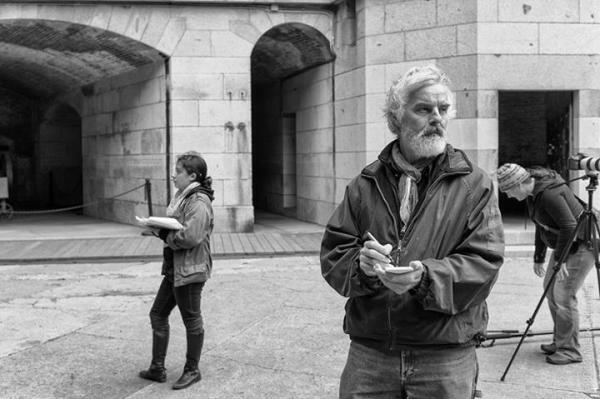 John Hadden has worked as a theater-maker consistently here and abroad for for over 40 years. He is a founding member of Shakespeare & Co; was artistic director of the Hubbard Hall Theater Company; associate artist with We Players, San Francisco, and artistic director/co-founder of Counterpoint Theater, Boston. His roles at S&Co include Romeo, Hamlet, Iago, Richard II, Leontes, and the Fool; elsewhere: The Seagull, USSR; Othello, Alliance; Scrooge at Portland Stage, Salieri and Lear at Hubbard Hall, Macbeth and Lear at We Players—and roles on film, radio and TV. 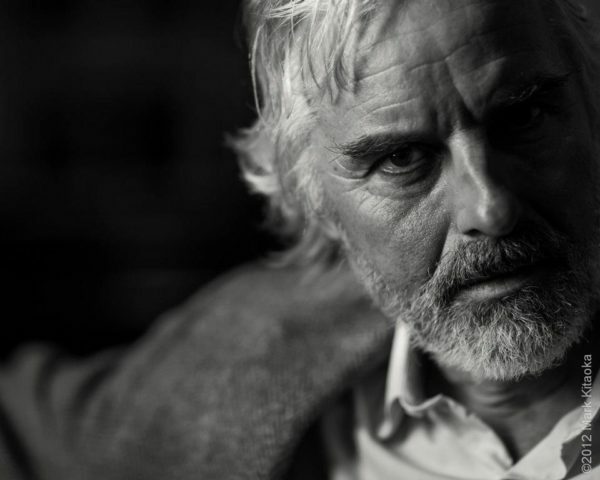 He won a 2016 “Berkie” acting award, and a 2009 Boston International Film Festival award for directing and acting in the short film Taken. Directing projects include ChaChaCha, Cologne; Graveyard Shift, Berkshire Fringe; Hadrian VII, The Madwoman of Chaillot and The Night of the Iguana at Hubbard Hall; Taming of the Shrew, Comedy of Errors at S&Co; Syncopation at Portland Stage; Macbeth at Fort Point, San Francisco. His own plays have won awards and have been seen at the National Arts Club, NY; Ensemble Studio Theater, PS 122, LaMama ETC, Arsenal Arts, Boston; Firehouse 13, Providence, Northampton Center for the Arts, Wharton Salon, Lenox, MA; Club 121, Easthampton, MA; Theater Project, Brunswick, ME; La Grua Center, Stonington, CT; and Mixed Company, Great Barrington, MA. He has been published in The Good Ear Review, American Letters & Commentary and Tupelo Quarterly. He has taught at numerous universities and schools; he is a juried teaching artist with the VT Arts Council. He holds a BFA from SUNY Purchase and a MFA from Goddard College. 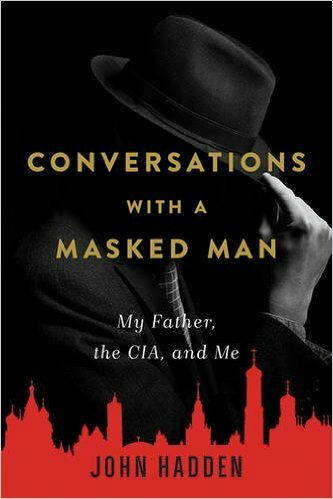 He is currently touring a solo show based on his book, Conversations with a Masked Man: My Father, the CIA, and Me (Arcade, 2016).